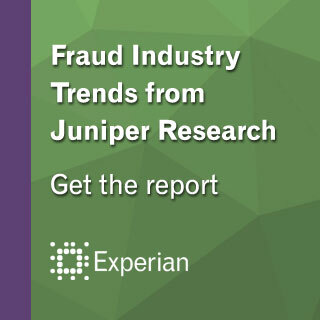 Experian has been selected as one of the leading players in the fraud detection and prevention space in Juniper Research’s strategies report. Juniper Research, one of the leading global analyst firms in the mobile and digital technology sector, evaluated fraud management companies based on factors such as size, financial performance, global reach, product range, the number of clients and strength of partnerships. It selected the top vendors based on significantly higher performance in data analytics capability, ability to monitor fraud across multiple channels (including mobile) and the use of global threat intelligence networks. Juniper provides the most comprehensive and progressive analysis of the digital commerce market in its market-leading Commerce & Fintech research. The Online Payment Fraud strategies research report provides a global analysis of online fraud detection and prevention in the digital commerce sector, with a particular focus on online banking and card-not-present purchases. The report identified several fraud industry trends and recommendations for merchants, financial institutions, and other firms accepting online payments. At the top of the list was the recommendation to invest in “top-of-the-range” fraud detection and prevention solutions. Experian recently launched CrossCore, the industry’s first smart plug-and-play platform, which allows companies to connect their own solutions, Experian products, and third-party vendors in one place to better protect customers from fraud threats. The CrossCore platform offers a new approach to managing fraud and identity services and addresses a key priority outlined in the Juniper report — that it is vital to take a wider, shared approach to the problem and commit to combating fraud at both the enterprise and industry levels. 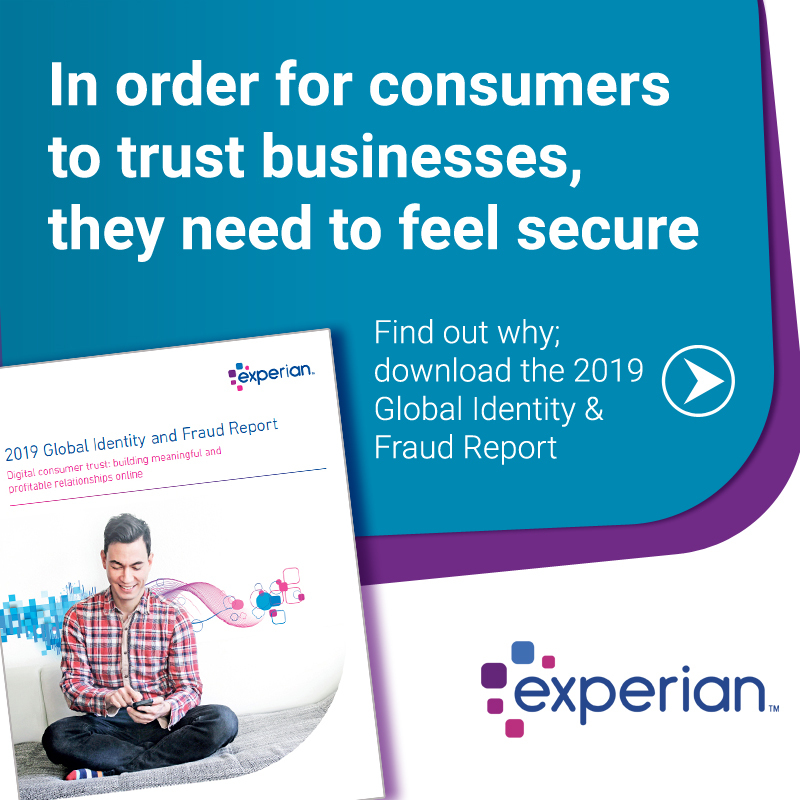 Experian is currently offering a complimentary white paper from Juniper’s Online Payment Fraud report, which highlights key trends in identifying and preventing online fraud.